We get very excited when working with our clients. With passion, we apply our experience, technical skill and insight into every project and challenge before us. We believe our work product reveals this great passion and experience. Please take a look at our Patent Gallery and judge for yourself. Also, please visit Things We Help To Protect for a sampling of products and services we help to protect under the intellectual property laws. When working on our client's inventions, and with their inventors, we understand we are working with people and subject matter that are very important, if not sacred. Therefore, we exercise our highest degree of care, concern and confidentiality to every case matter in which we are engaged. We are deeply concerned about our clients, their businesses, organizations and missions, and work very hard to earn the great trust and loyalty our clients place in us. 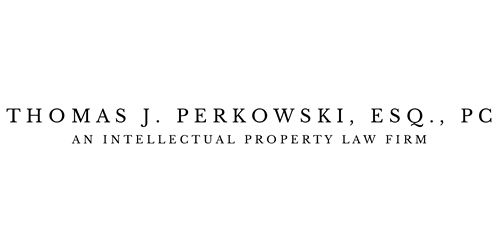 It is impossible to guarantee results when pursuing patent and other forms of intellectual property protection, particularly when working in a vast ocean of prior art churned up by powerful search engines. However, we do promise to always work strategically and help our clients make strategic investments in intellectual property protection aimed at achieving their objectives whatever they may be. Our clients are on serious missions and many operate under tight time constraints and financial budgets. We understand this, and work under engagement agreements that respect these constraints and budgets, while we perform our services to protect our clients' intellectual property rights and deliver value.